In this edition of ‘In the Spotlight,’ let’s talk with Michelle Martelle. 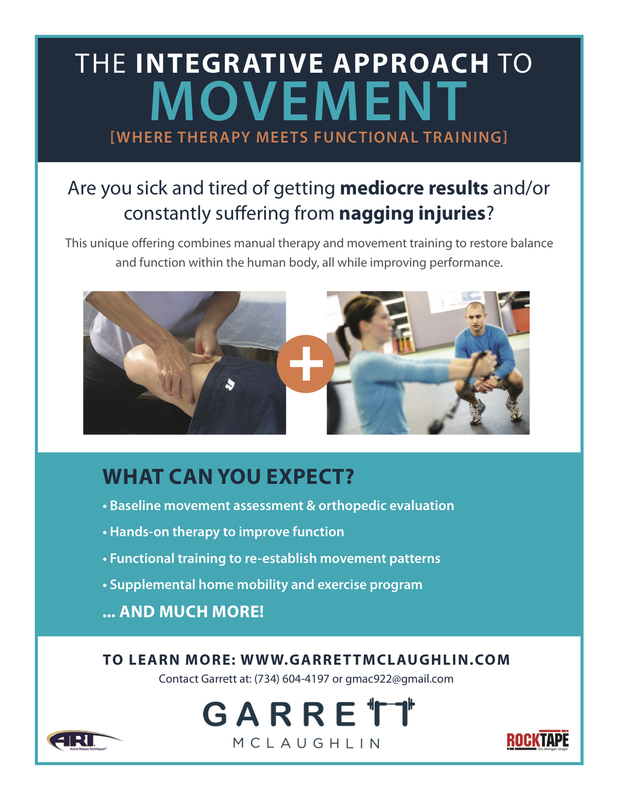 Michelle was enrolled in the Integrative Approach to Movement program for the past 6-months which includes an orthopedic approach to movement training. Due to the long-term nature of these chronic injuries, a patient and progressive approach needs to be taken in order to respect the body’s healing process. Luckily for me, Michelle was awesome to work with and I enjoyed every session!! I started working with Michelle because she was suffering from a challenging case of plantar fasciitis and patellofemoral pain. When aches and pains linger for years, it’s an uphill battle getting to the point where things are manageable again. And in the case of overuse injuries, it may actually take 6-12 months for that to happen. Luckily, despite many frustrations throughout our time together, Michelle was able to prevail by working hard and being patient. We regularly spoke about the rollercoaster ride she was on and how looking at improvements from a wider lens allows us to view those details which are impossible to see day to day or even week to week. It was also important to re-evaluate the baseline testing protocol to provide a more objective look at progress. Q: How long have you been experiencing pain and were there any strategies in the past that provided relief? Q: If you were having a conversation with someone who was experiencing the same aches/pains as you were, what would you tell them? Q: What was your favorite part about the corrective exercise sessions? Q: What is that one thing you dislike the most (exercise, stretch, etc.) but continue to work on because you know it will help? Thank you for reading this ‘In the Spotlight’ segment. And, a big shout out to Michelle Martelle! Please feel free to comment below with any questions or feedback.